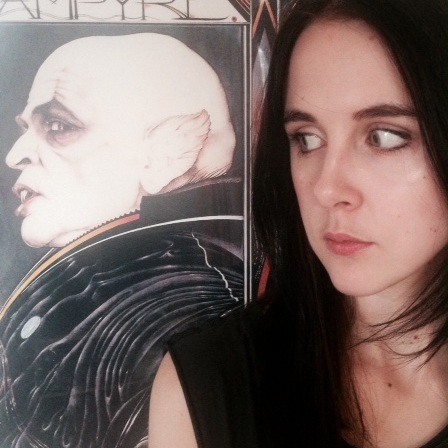 Win the complete Empty Throne Duology! It began with Those Above, and it ends with Those Below. There will be no Those In The Middle – the series is complete. Now it’s time to add the Empty Throne duology to your armoury. 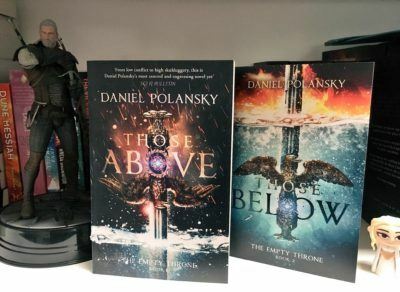 Daniel Polansky’s acclaimed duology is set in a world where humanity has been enslaved by a race of superhumans, known as ‘Those Above’. They rule from glittering palaces in the centre of the world, and enforce their rule with iron and sword. In short, they’re not very nice. Humanity decides to rise against them. Chaos, and bloodshed (lots and lots and lots of bloodshed) ensues. We’ve got five complete sets of the series to giveaway. All you need to do is sign up to our newsletter and answer one simple question. This competitions is open to UK residents only and ends February 28th. Read the full terms and conditions here.